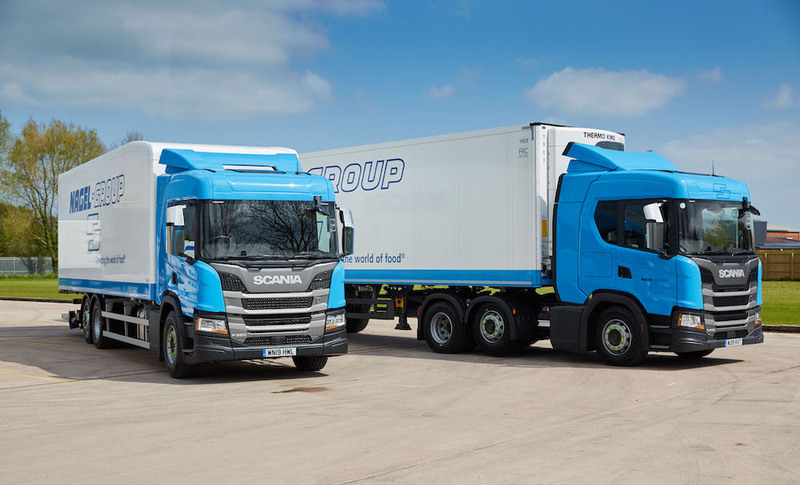 Bridgwater, Somerset-based Nagel Langdons Limited has selected Scania as its preferred supplier for 2019/20 with a major order placed for 205 trucks with Scania (Great Britain) Limited. 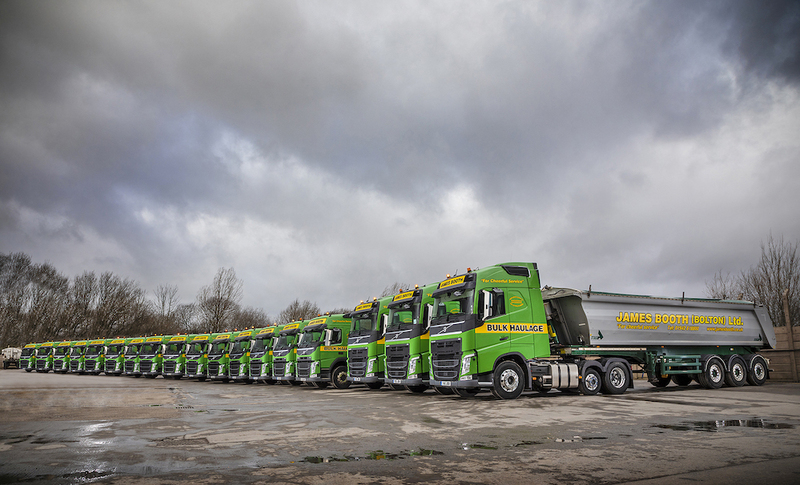 Comprising a mix of rigid and articulated tractor units, the new vehicles will be based around Nagel Langdon’s eight UK depots and will run on a variety of temperature-controlled distribution and trunking operations. 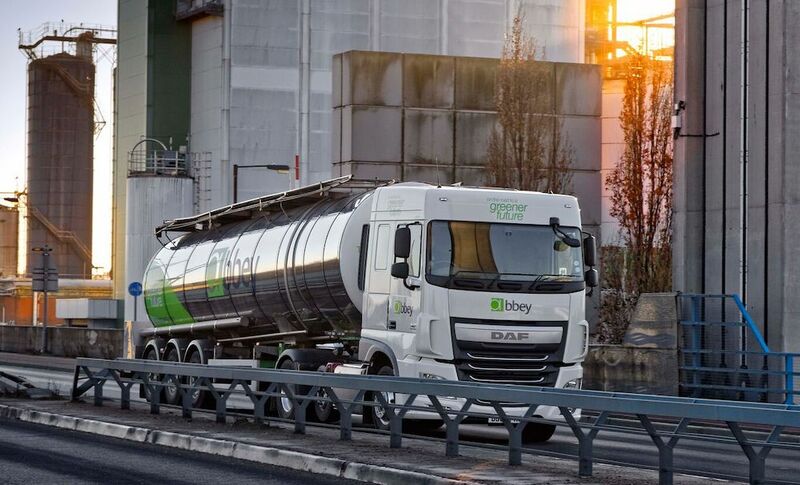 A total of 67 trucks will be delivered in 2019, with the remainder following next year. Fifty-six of the 2019 vehicles will be tractor units, comprising a mix of G 450 6×2/2s with normal height roofs and R 450 6×2/2 Highlines. All have mid-lifting axles and will be plated at 44-tonnes gross train weight. The G-series trucks will operate on distribution work during the day and inter-depot trunking at night, while the R-series models will be trampers, with drivers working a four-on, four-off shift pattern. The 11 rigids are 26-tonnes gross vehicle weight P 280 6x2s with sleeper cabs. In order to maximise payload these feature Scania’s light weight seven-litre engine, which develops 280 horsepower at 1,900 rpm and 1,200 Nm torque between 1,050 and 1,600 rpm. These vehicles will operate on urban work and radial distribution from Nagel Langdons’ hubs. All vehicles in the order are being supplied with two years repair and maintenance contracts, and will remain in the Nagel Langdons fleet for four to five years, depending on the work to which they are assigned. For the future, Nagel Langdons is evaluating the Scania 18-tonnes P-series rigid with a 220 horsepower seven-litre engine, and the low entry Scania L-series. “I was out in the L-series recently, and the high levels of visibility it affords means it’s now a top contender for urban operations,” comments Tyrone Lanaway. As a member of the Nagel-Group, Nagel Langdons Limited is part of a European transport operation with over 130 branches in 16 countries. 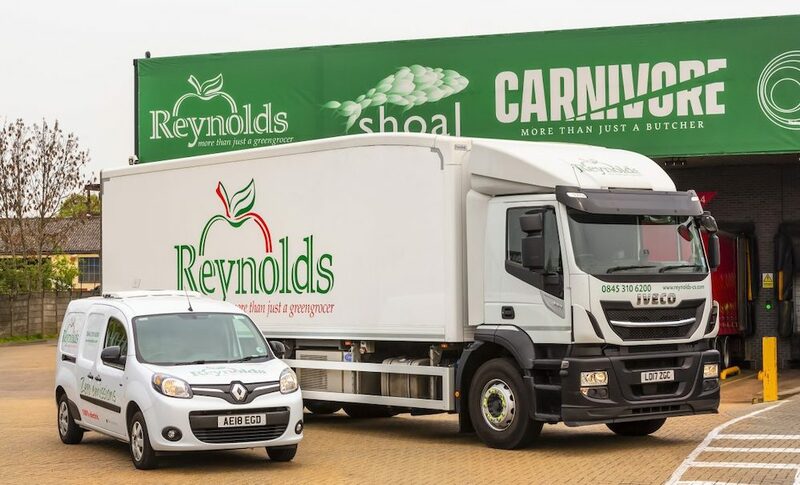 The company is involved in chilled and frozen food distribution and provides a full range of logistics services from single-pallet consolidation and groupage to storage, picking and full truck load deliveries.